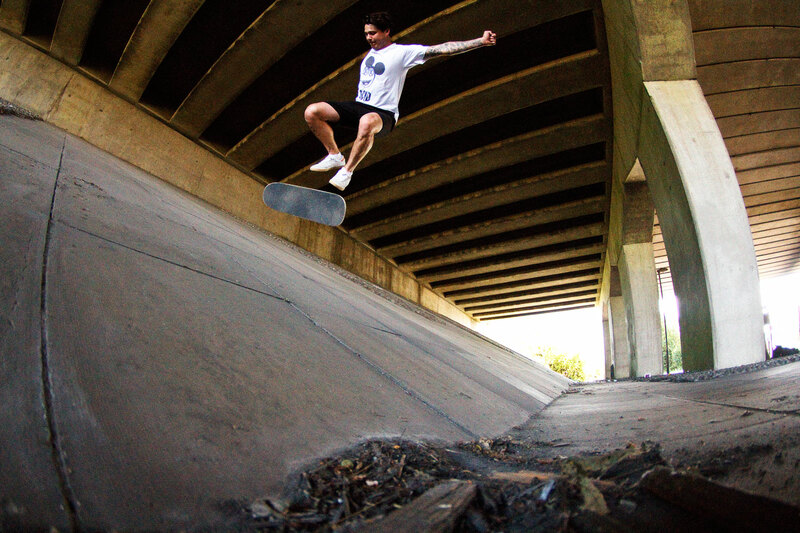 Ross Barber switch flip, at one of two spots we managed to find in Dereham, Norfolk. why you guys make so risk without a helmet? nice but not secure.